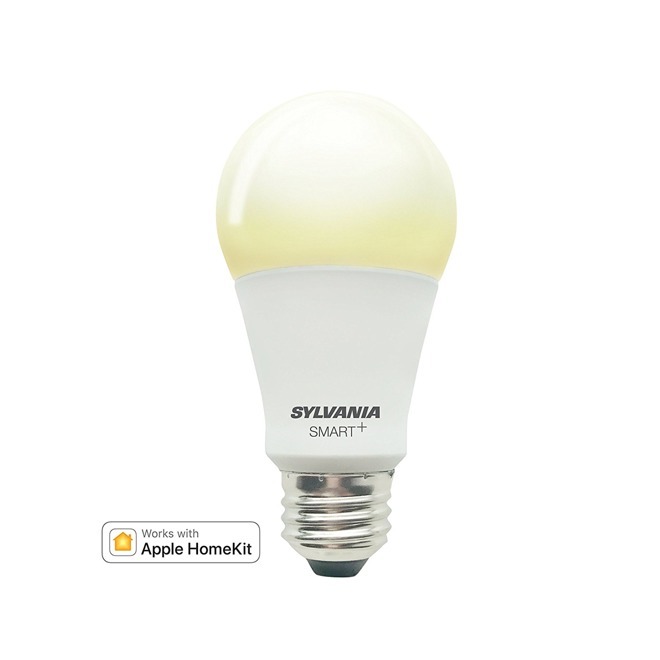 The Soft White bulb fits in any conventional A19 lamp socket, and like many smartbulbs is dimmable and rated at 800 lumens. It can't change color, however. 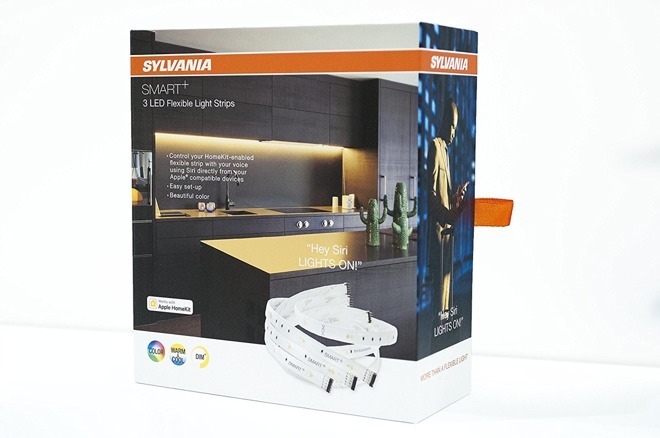 The Flex Strip is rated at just 400 lumens, but includes three sections measuring 6 feet combined, and is simply intended to be accent lighting for walls, cabinets, shelves, or other furniture. Its color range extends from 1,900 to 6,500K. Both accessories will work without a hub, but remote access and automation does require one in the form of an Apple TV, iPad, or HomePod. The Soft White A19 costs $25.99, and is shipping Oct. 23. The Flex Strip is due the same day for $59.99.